Come on out to the event that started it all. 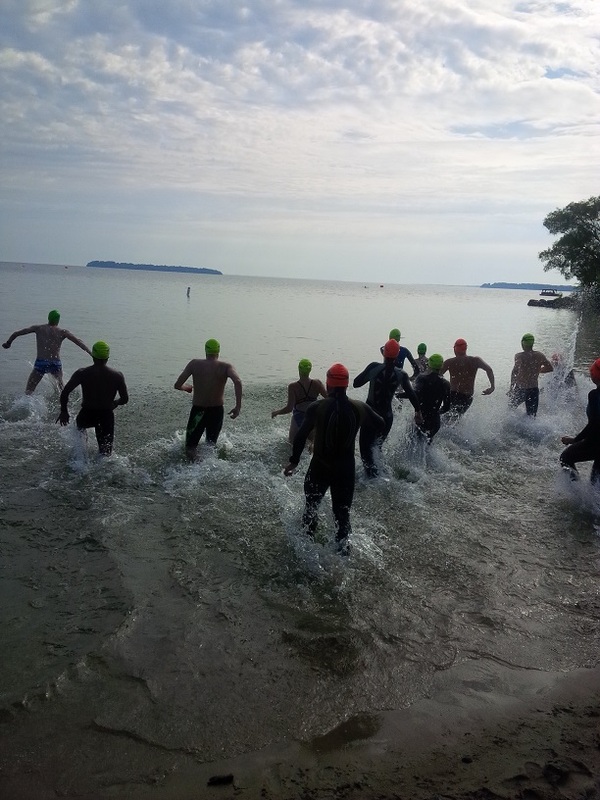 Now in its fifth year, The Lake Simcoe Open Water Swim takes place at Innisfil Beach only a short drive north from Toronto, just south of Barrie. 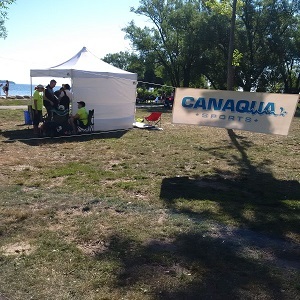 Location: Innisfil Beach Park 676 Innisfil Beach Road, Innisfil On.